J.S. Howard is proud to provide the town of Sanford, NC and the surrounding communities with high quality home wiring, rewiring, and data networking services. 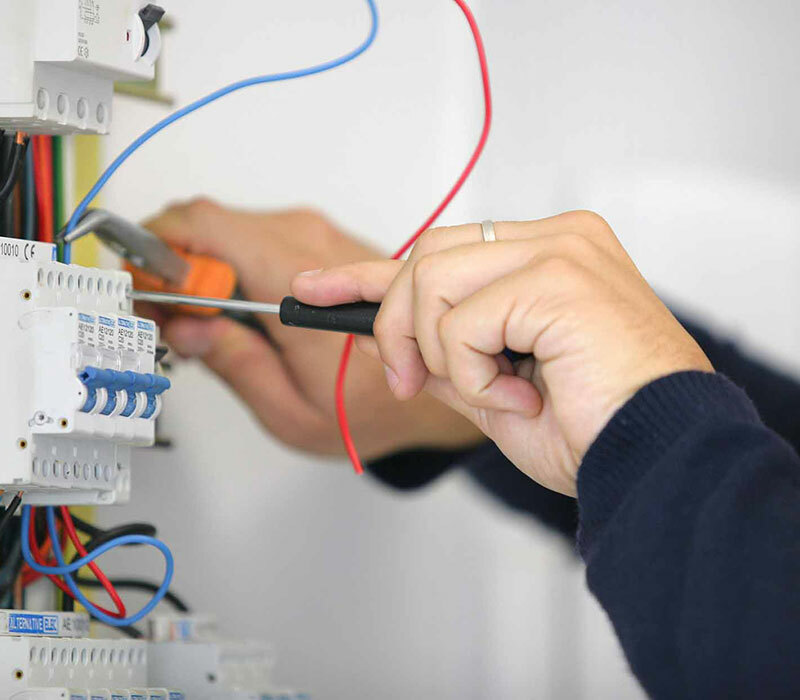 If you live in Sanford, NC or any of the surrounding communities in Central NC and require an experienced electrician for any type of wiring, data networking, or wireless installation, maintenance, or repair service please don’t hesitate to call J.S Howard at (919)-774-1650, email us lisa.jshoward@windstream.net, or click the button below to fill out our form for a Free Estimate.